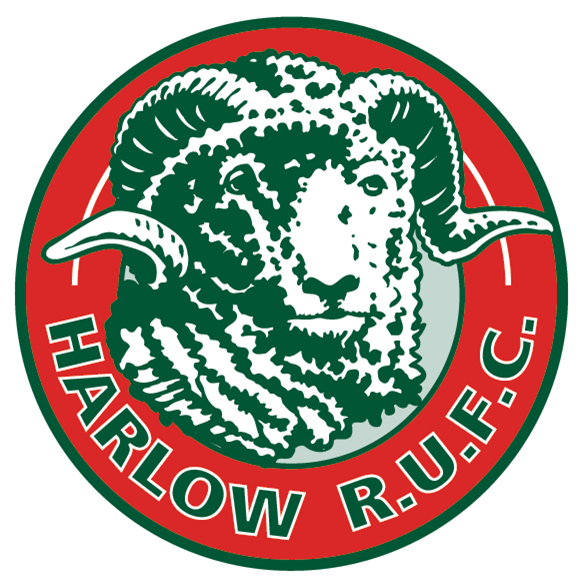 On Saturday 22nd July Harlow Rugby Club in their new home at Latton Park hosted a free open day so kids can come along and “Give Mini Rugby a Try!” the intention was to get as many kids as possible having fun and playing a bit of rugby. For an questions or enquiries, about how to get involved with Mini Rugby at Harlow please email pauloweneynon@gmail.com. Photos courtesy of Dave Sharp and Chris McFerran.